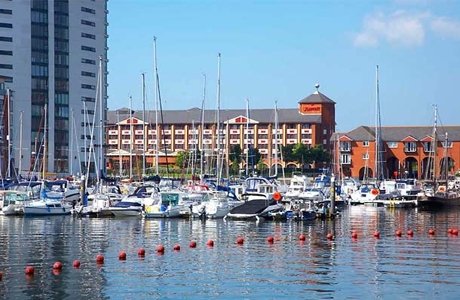 In the bustling Maritime Quarter on the enchanting Swansea Bay, the Swansea Marriott Hotel captures the charm and beauty of views over Swansea bay with fantastic promenade access. 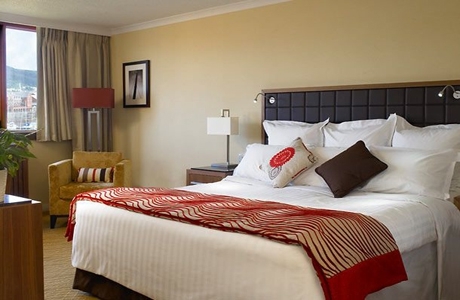 We are just a short distance away from the Gower and surrounded by Wales’s leading Golf courses. 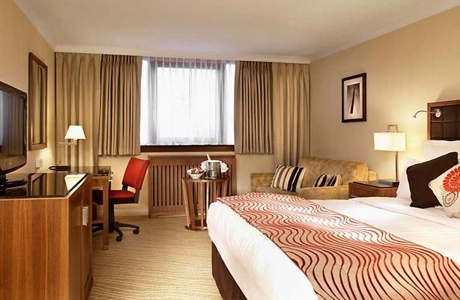 A gentle stroll to the city centre complete with its lively attractions, restaurants and bars the Swansea Marriott Hotel has appeal for all. 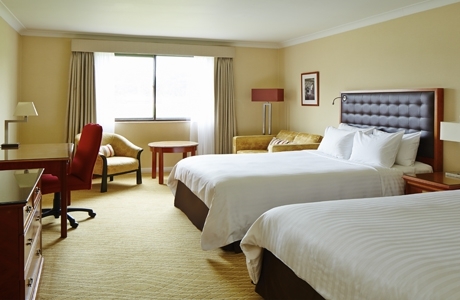 Our spacious guest rooms are perfect for Golf groups as we offer two double beds overlooking the Marina, our Marriott beds have the ultimate Marriott bedding package, luxury Egyptian cotton sheets, down mattress topper, duvet and pillows. 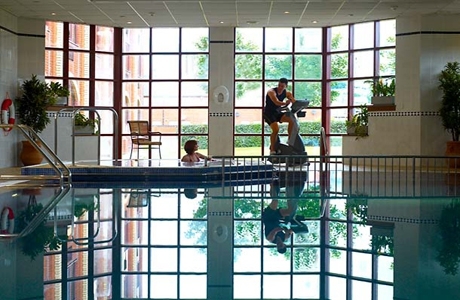 Unwind in our Leisure area, with mini gym, pool and sauna, then arrive in the Bayside Restaurant for exquisite cuisine, complimented with fine wines, local beers and experience a superior level of service and the warmest of Welsh welcomes. 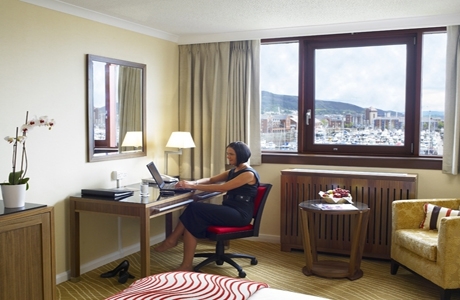 The Swansea Marriott is the perfect place to relax and unwind after an enjoyable days golf. 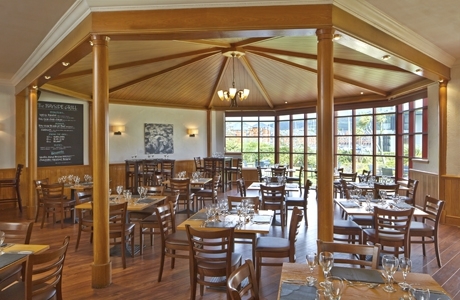 *EXCLUSIVE TO GOLFERS at SWANSEA MARRIOTT – First drink is on us! We offer every golfer a drinks voucher on arrival.